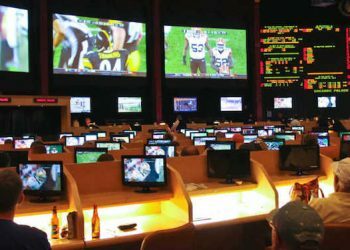 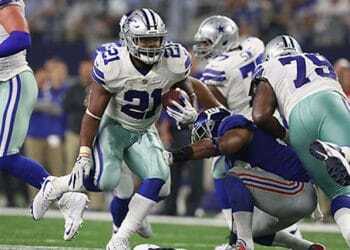 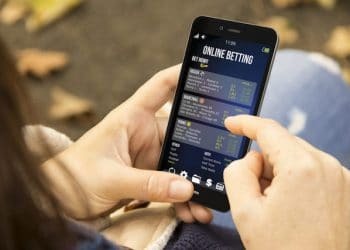 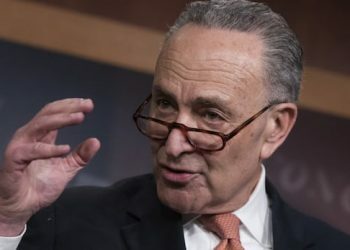 The Analyst: Will Congress Get Involved With Sports Betting? 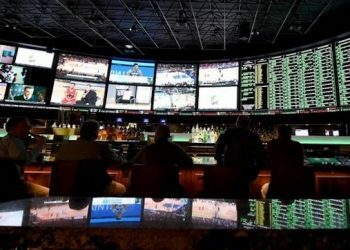 The Analyst: Is It A Sports Bet Or Slot Wager? 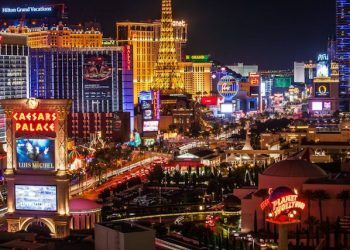 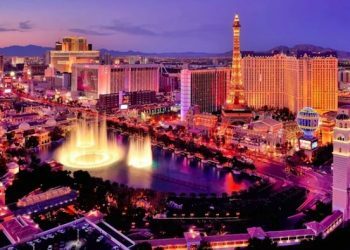 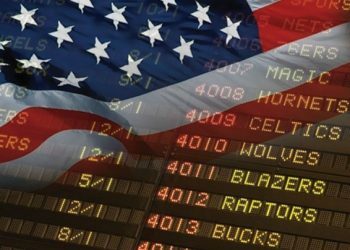 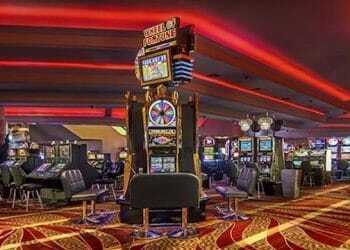 How Will Nevada Answer New Questions About Legal Sportsbook Regulation?